Aaron and his sons complete the lecture part of their “Priesthood 101” course, and move on to start their lab work. Everything is going great: they’re slaughtering, splatting, smearing, burning and having a great time. Aaron comes out of the Mishkan, blesses the people, and God makes like a 4th of July show and consumes the burnt offering in a huge burst of fire. 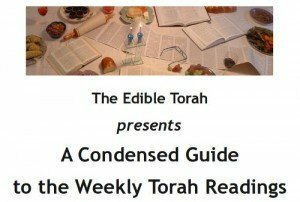 Aaron’s sons Nadab and Abihu rush forward, burn a little of their own “special blend” incense and WHOOSH, we’ve got crispy-friend kohain. And then we get the rules about keeping kosher. 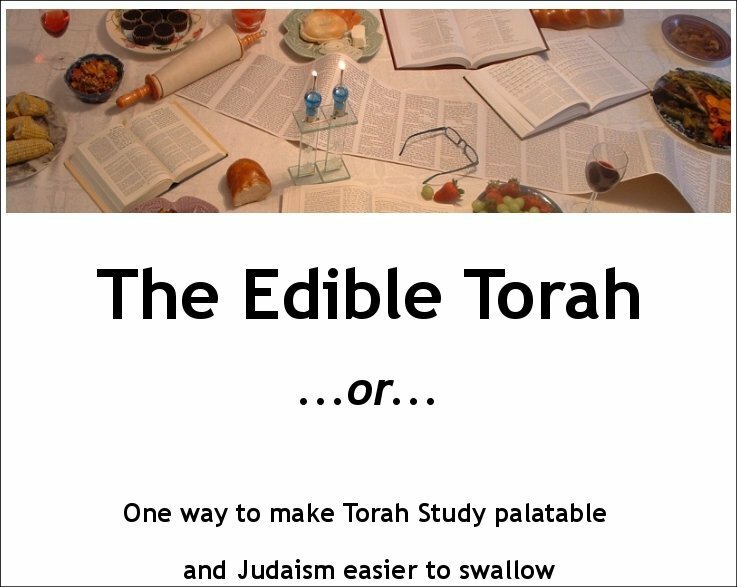 I found this all to be deeply and personally disturbing given the fact that, for the last few weeks, my family has been in the process of taking on the mitzvah of kashrut. Reading the story of Nadab and Abihu (or as I like to refer to them, Aaron’s Amazing Exploding Children) added just the right element of irrational panic to the already smoldering mix of confusion, apprehension, angst and frustration. I thought it might be important to my ongoing good health to figure out what went wrong. The episode with Nadab and Abihu is troubling. It appears we have a God who acts rashly, even vindictively, and for no discernible reason. But we need to look at all the evidence before jumping to conclusions. We need to follow protocol. We need to delve into the forensics. Our primary suspect is Hashem. We have multiple eyewitness accounts that place the suspect at the scene of the crime. Our main task therefore is to establish a motive. Since the suspect has been historically unresponsive to direct questioning since the time of the Prophets, not to mention the fact that I’m pushing my luck with all the God jokes so far, I am content to use the evidence we have at hand to derive some conclusions. To the first point, that God requires perfection, I think it’s safe to say that given the fact that I’m still standing here, God doesn’t even require reverence, let alone perfection. Really, I think there is a huge body of evidence to support the fact that God likes it when we try our best, but achieving perfection is reserved for… well, God. 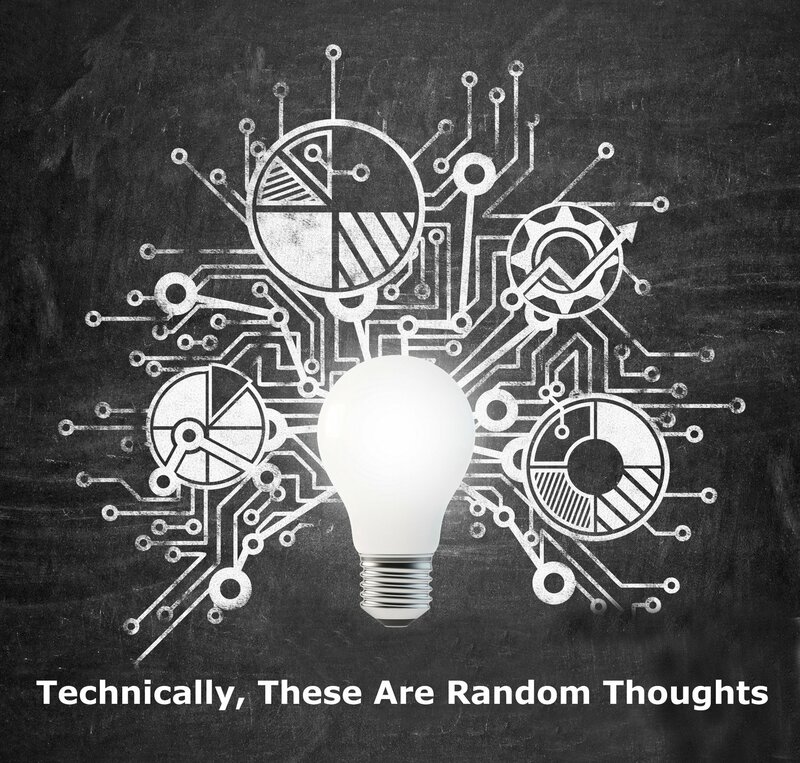 Could God be random and vindictive? While it is conceivably possible, again I think all information we have points elsewhere. God’s motives may be incomprehensible – I mean, I can’t imagine the problem with wearing linen and wool together. Of course, I also don’t see the problem with wearing beige and gray together, or white after Labor day – but I don’t believe any of our texts or commentators point to a deity who acts on whimsy. The Creator of all things, who set the planets in motion and the laws of physics which we are still discovering with large hadron colliders is nothing if not mindful of details. Did Nadav and Abihu set the stage for their own extravagant end? I’ll come back to that. Which leaves us (at least for the moment) with the idea that Nadav and Abihu did something extremely horrible, the consequence of which was death. King David did a lot of cool stuff, from cleaning Goliath’s clock to the way he rocked out on the harp. But he wasn’t exactly a perfect angel. “It was before the Lord who chose me instead of your father and all his family and appointed me ruler over the Lord’s people Israel! I will dance before the Lord and dishonor myself even more, and be low in my own esteem; but among the slavegirls that you speak of I will be honored.” So to her dying day Michal daughter of Saul had no children. This eventually led to another low point in David’s ethical narrative: Bathsheba. For those unfamiliar with the tawdry details, it goes like this: Boy marries girl, King wants girl, King sends Boy to certain death in war, Boy kicks bucket, King marries girl. Why? What did David have that Nadav and Abihu didn’t? Was the Priestly Pair missing any redeeming qualities to stay the wrath of God? Was there nothing foretold in the rest of their life that was worth keeping them around? The key piece, I believe, is in the intent. And that by the way is what I think keeps me safe as I stumble through the maze of kashrut. David never intended to offend or mock God. 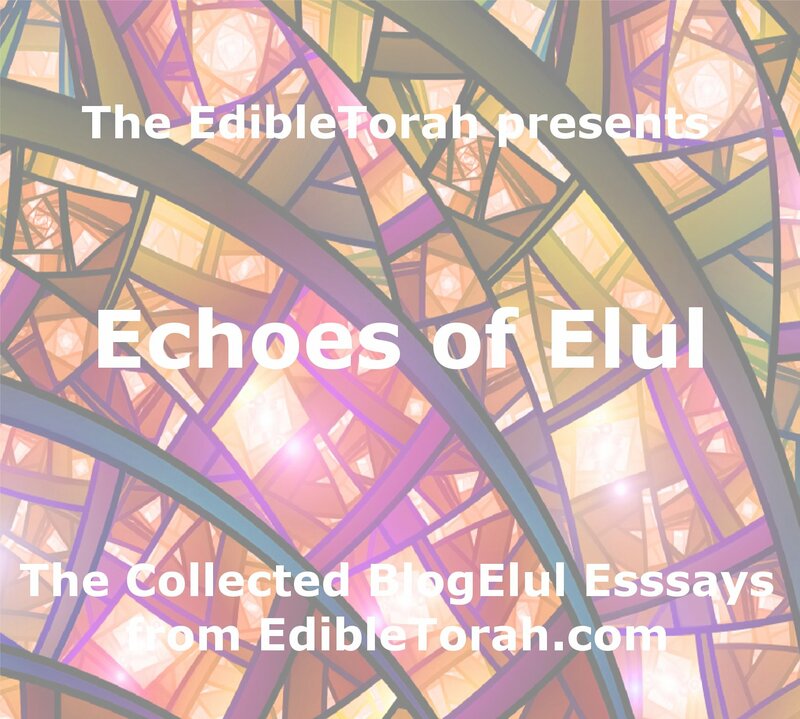 As he found himself driven by earthy passions he wasn’t thumbing his nose at Hashem or Halacha. Even as he danced and twirled, he wasn’t mooning God so the crowd could have a good laugh (for the record, I’m not either). He was being the best David he could be. And the sad truth is that sometimes our best falls short of THE best. We just gotta keep plugging away, improving where we can, repenting when we fail. So it seems “what we’ve got here is a failure to elevate“. Nadav and Abihu, against everything they had been taught and for the express purpose of making a spectacle before B’nai Yisrael possibly pop a few brewskies, bring out strange fire and try to whoop it up. God’s response is swift, clear, decisive and unmistakable: “Don’t Poke the Bear”. If you are uncomfortable (as I am) with the implication that because Nadav and Abihu were killed, they must have been wrong, I offer you an alternate view. First, while it is fun to flex all sorts of intellectual muscles leaping from assumption to assumption, the p’shat is there for a reason. God said, in this specific situation, to do things EXACTLY so. Doing otherwise carried dire consequences not because of intent, but because that is the way the world works. Unlike Bugs Bunny, no matter whether you study law or no when you step off a cliff the direction you go is “down”. Second, a student of mine, who had Shemini as her Bat Mitzvah portion, offered me the view that Nadav and Abihu wanted to die. Or at least, they wanted something which they knew would result in their death. In a case of modern midrash, my student envisioned the boys as inspired by their teacher Moses and his obvious love for Hashem. They saw his glowing face and heard the story of how close God and Moses had come. They wanted that love for themselves. Receiving the standard response, that nobody can see God’s face and live, the Aaron’s sons chose love over longevity. In the end, whatever analysis you choose, the son’s deaths are no less tragic, and their father’s silence no more comforting. Excellent drash! I especially like the exploration of “What’s the worst that can happen” leading to rule by fear. I might take exception to the idea that God never acts in whimsy. This becomes, in a sense, a version of Clark’s 3rd law: any sufficiently advanced decision making process becomes indistinguishable from whimsy. So is God being capricious, or is this a case of decisions being made so far over our heads that it merely seems mercurial? Can’t tell. But I’m concerned that in seeking reason we walk down a dangerous path. Just as the primitive culture encountering an airplane for the first time walks a dangerous path by trying to figure out how it works. For me, this means I assume it’s whimsy, and love God anyway.